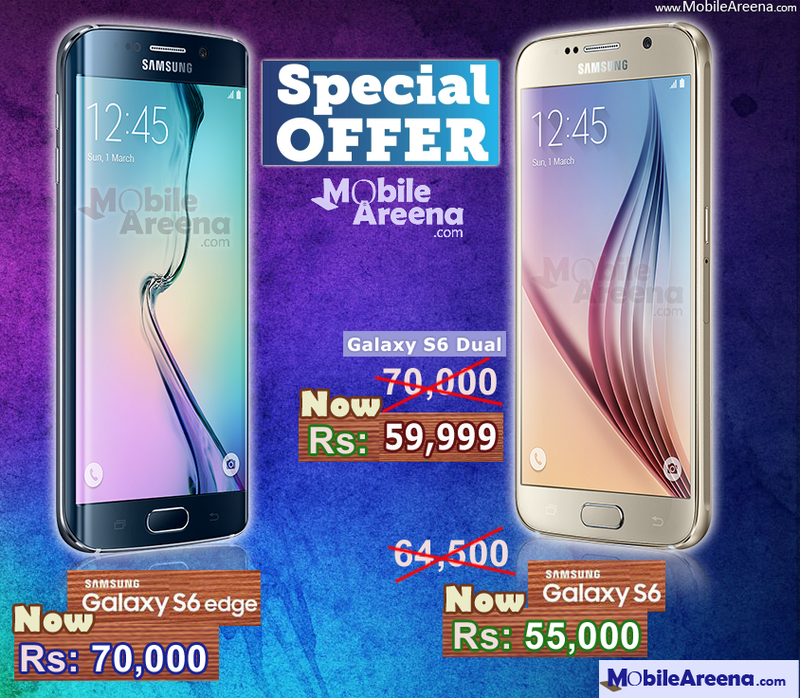 Samsung has brought a very good news on the occasion of this Eid-ul-Azha for the Mobile phone lovers in Pakistan. The company has announced a tremendous price decrease for Samsung Galaxy S6, S6-dual sim variant and Samsung Galaxy S6-Edge. These are the flagship models of the famous Korean electronic company for 2015. Flagship models of any company always attracts the masses but many of the customers do not buy the flagship models due to their price tags. In the beginning the prices of flagship models are usually very high that is continuously go on decrease with the passage of time. If somebody buys a phone at its very announcement, he will have to bear a massive loss on its sale. If he does not sale it the price of new phone goes down and then he also feel grieved. So it is very rational decision to wait for some months after its release to buy a new flagship model. Often companies announces a price cut for its flagship model after minimum six months or so after their release. 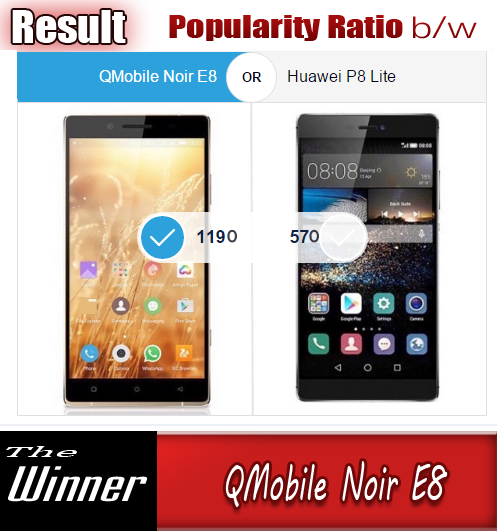 It is not customary that any mobile phone company decrease the price of its flagship model with in the first six months of its release. 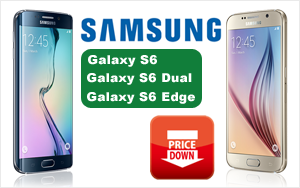 But this time Samsung has astonished everyone to offer a huge decrease in the prices of Galaxy S6, S6 dual and Galaxy S6 Edge. Samsung Galaxy S6 has brought a price concession of Rs: 9,500, S6-Dual and S6-Edge brought concession of whopping Rs: 10,000. Samsung Galaxy S6-Edge in used condition was being sold for 55K to 65k earlier, now a price cut of 10,000 will automatically be applied in its price in used condition. Same is the case with Samsung Galaxy S6 and Galaxy S6-Dual. These both set will also go down worth of Rs: 10,000 in second hand condition. They were available for 45K to 55k and 50K to 60K respectively earlier.